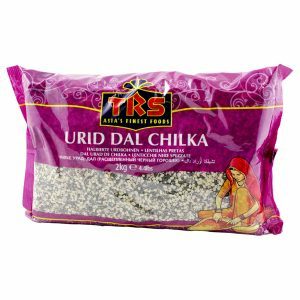 Chick peas belong to the Indian elementary foods and are very popular because of their mild nutty taste. 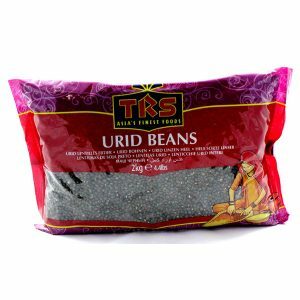 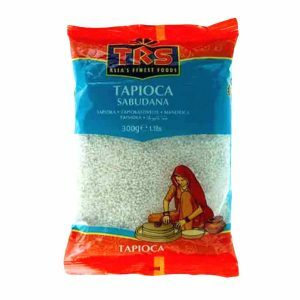 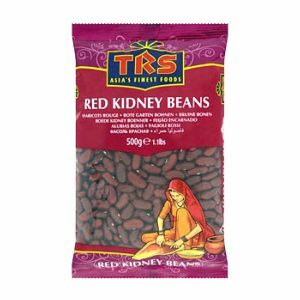 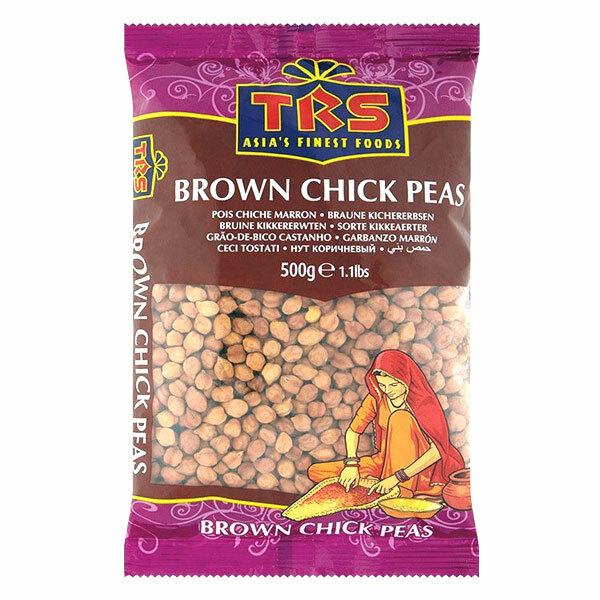 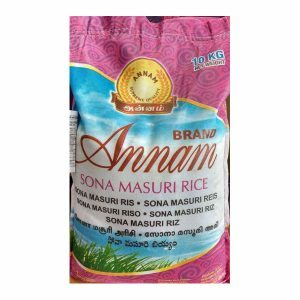 TRS Brown Chickpeas are ideal for the preparation of authentic Indian dishes without meat. 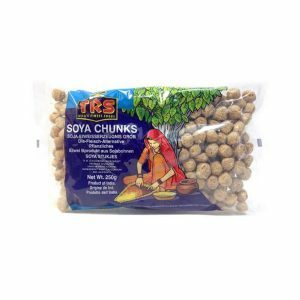 Compared to the yellow chickpeas, the brown chickpeas are slightly more tender. 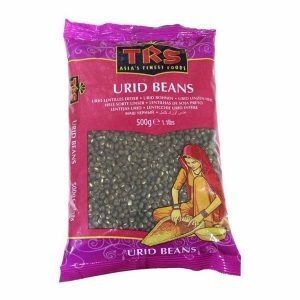 Use the peas for the preparation of falafel or hummus and for dishes such as chana masala (crisp curry of chickpeas). 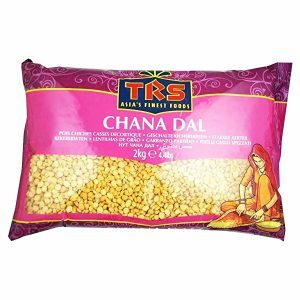 The TRS Brown Chickpeas are also excellent for preparing chana aloo (curry dish of potatoes and peas). 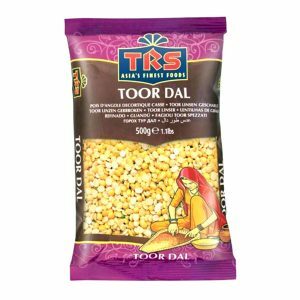 You can also make fine chickpea flour from it and use it as a component of Indian desserts (besan halwa, besan bundi).